Did you know that massage is one of the safest and most effective ways to bolster your baby’s overall health? Even though massage isn’t common in the United States, in other parts of the world and at other points in history – massage has been seen as a critical first step for newborns. It encourages strength, coordination, and robust health. It turns out that even if your baby isn’t sick, massage strengthens the immune system, protecting your baby against common childhood infections and digestive troubles. Massage can even help your baby regulate stress and boost the production of sleepy hormones. 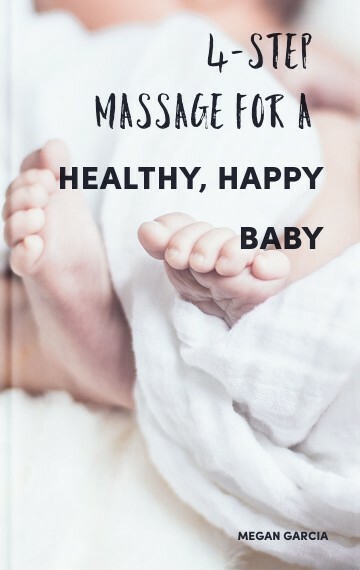 As much as it supports your baby’s health, baby massage is also a way to connect and bond with your baby. According to some reports, baby massage can support mothers through postpartum depression.